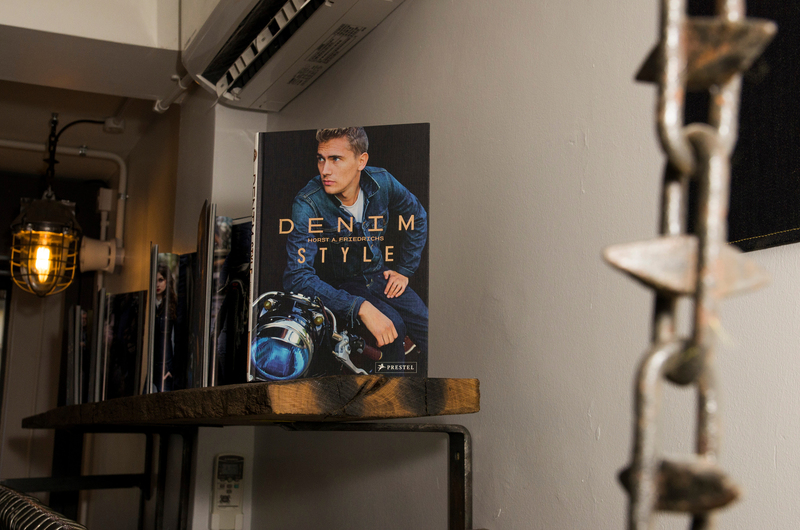 Official photographer for the ‘Denim Style’ Book Launch by photographer Horst A. Friedrichs. 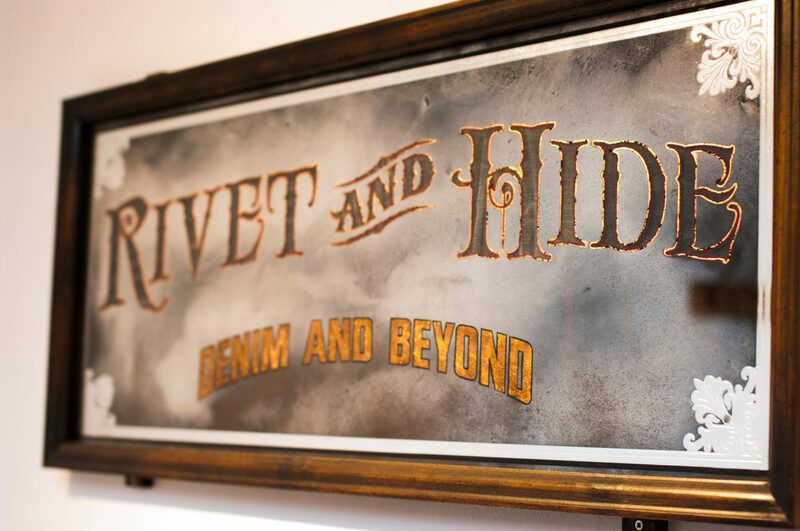 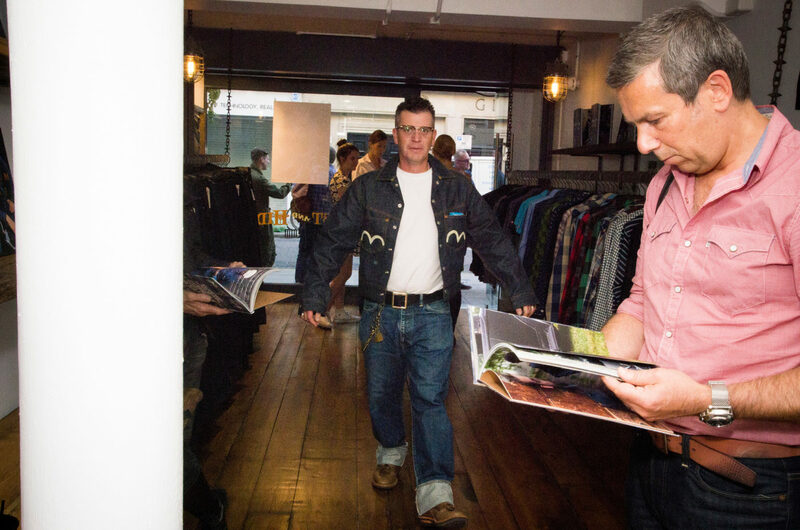 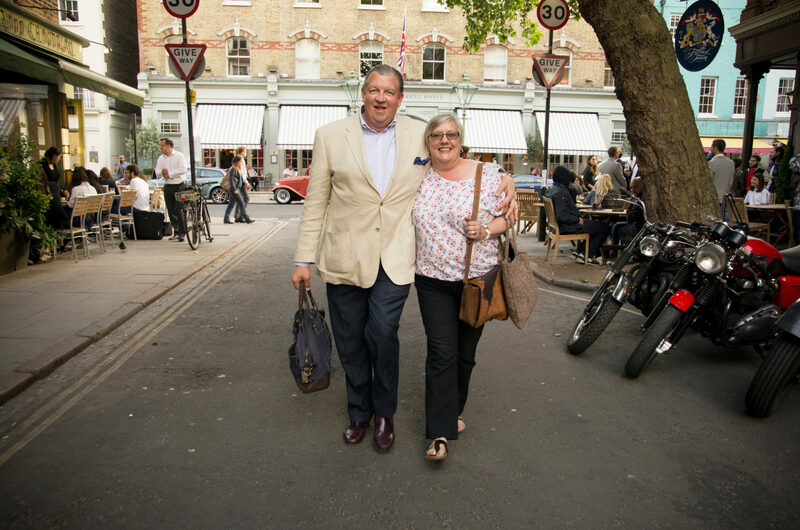 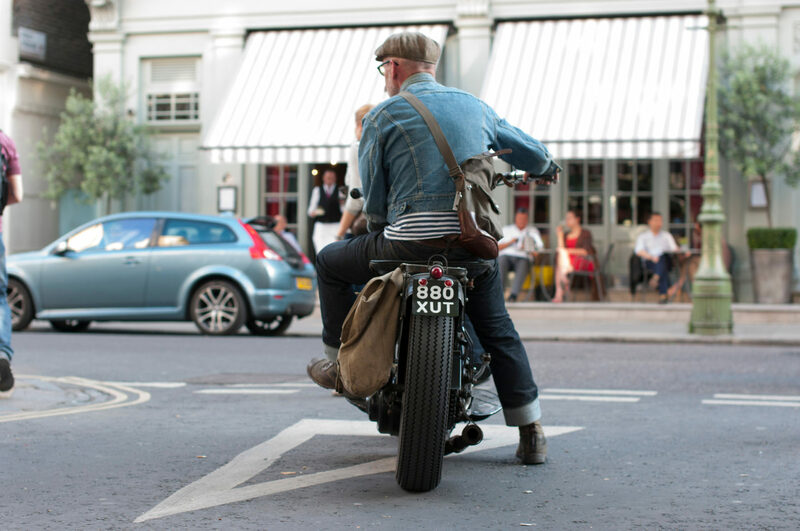 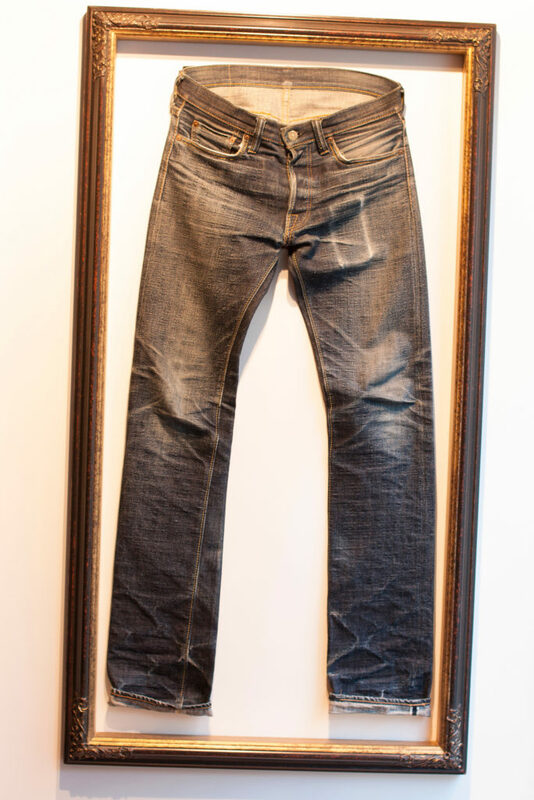 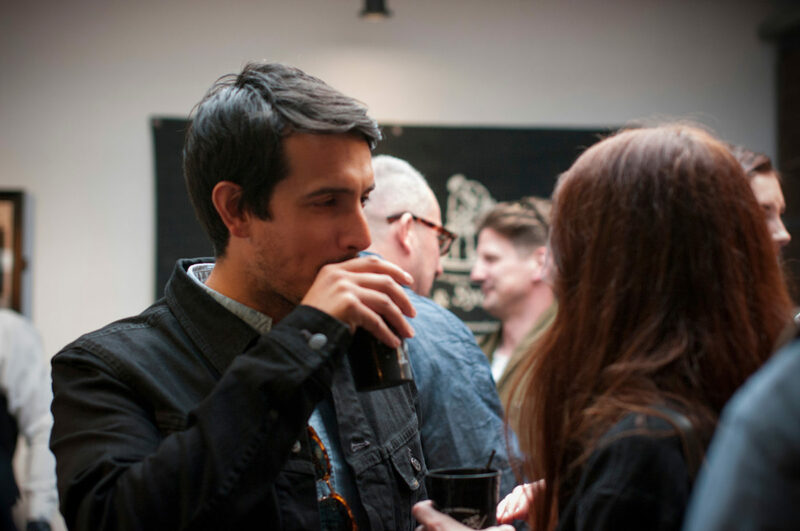 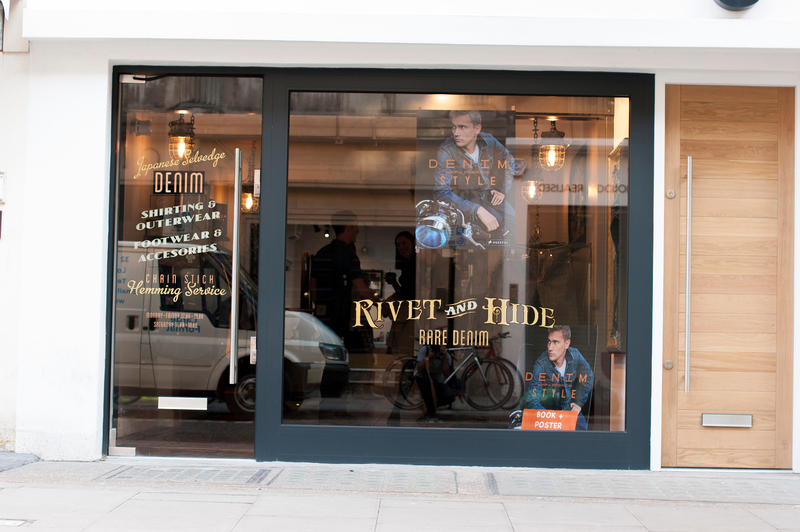 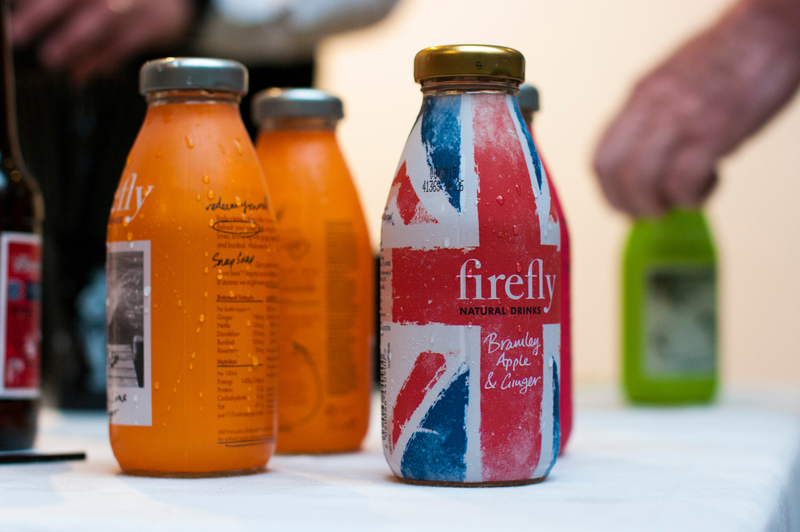 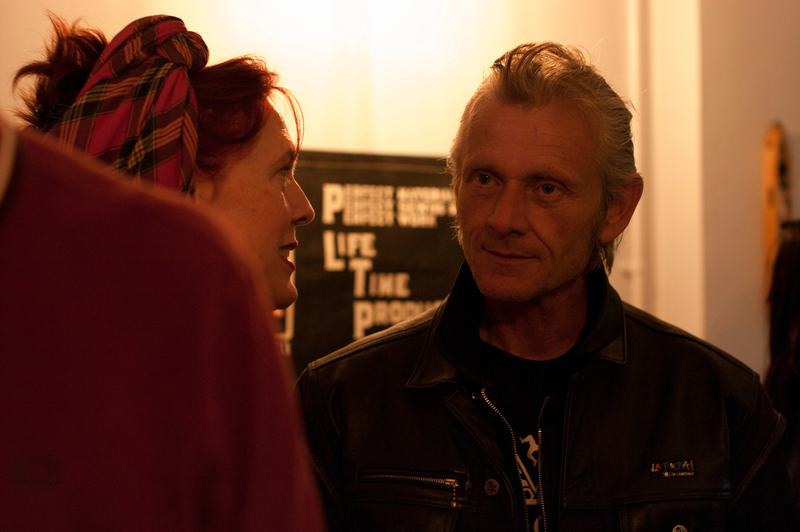 This event was based in the well know cult denim shop Rivet & Hide, in London’s fashionable west end. 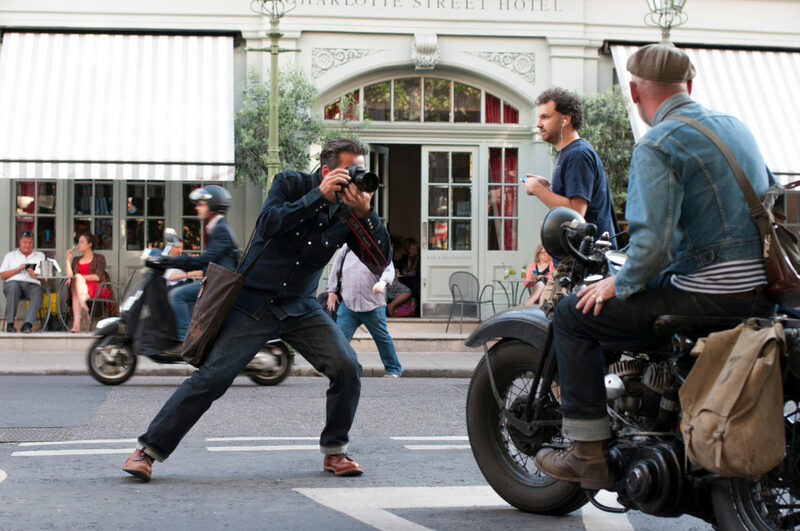 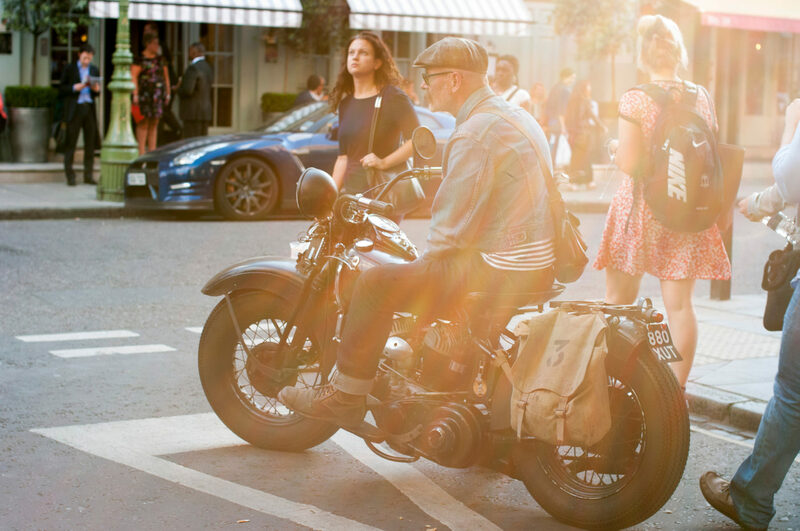 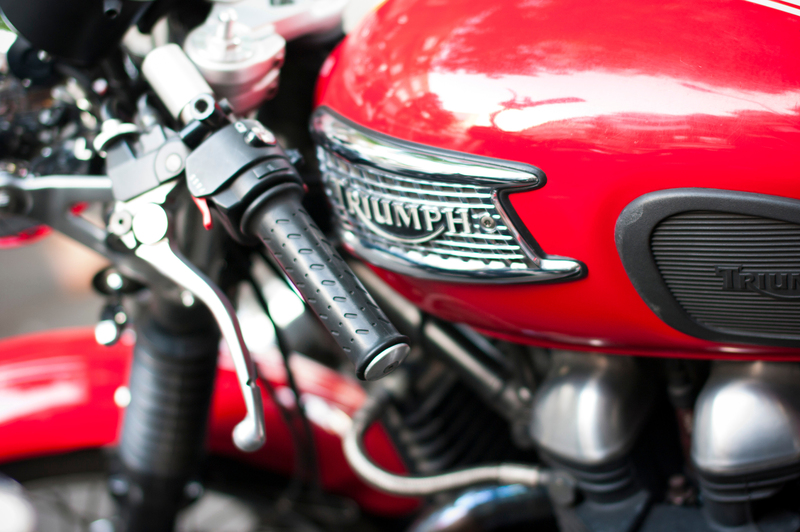 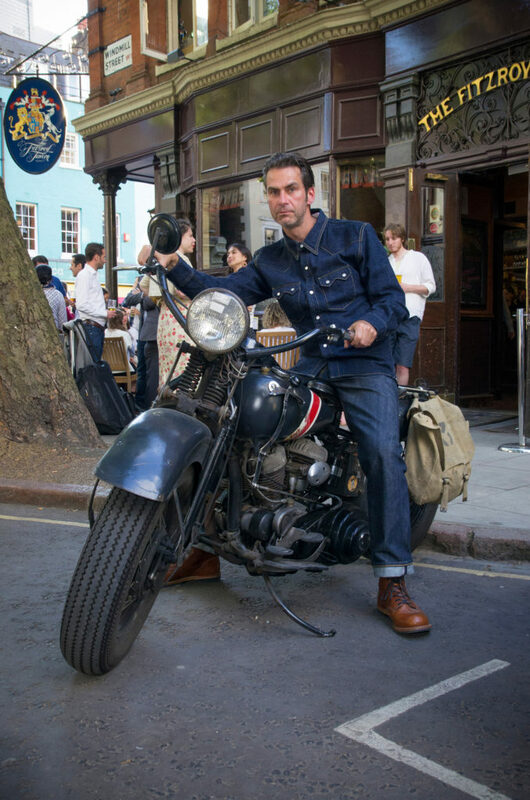 An epic event, with a large turn out and lots of antique motorbikes and denim dedicates.